In 2016, The Lawyer European Awards named L&E Global “Global Network of the Year”. Now, for the second year in a row, L&E Global has once again been shortlisted for this prestigious award. 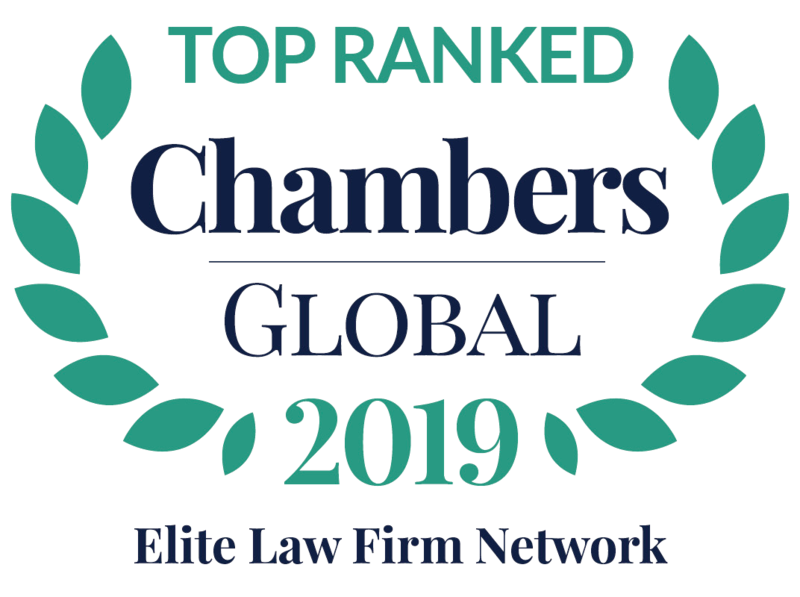 In the category of “Global Network of the Year”, the network must demonstrate its excellence in three key areas: strategic vision, particularly focused on cross-border initiatives; consistent excellence in delivery of legal services; and outstanding talent management. 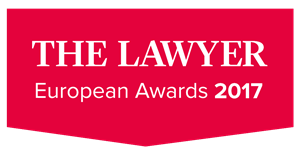 Congratulations to L&E Global’s Italian firm, LABLAW – Studio Legale, which was shortlisted for Law Firm of the Year: Italy. The Lawyer European Awards is scheduled for 16 March 2017 at the Grange St. Paul’s Hotel in London.